The festive season is well and truly upon us. The holidays are a time for good company and good food. During the holidays we relax with family and friends and we indulge in sweets, chocolates, and holiday beverages. Snacking on sweets and sugary beverages throughout the day can increase the chance of tooth decay and gum disease. Let’s talk about 4 strategies to add to your holiday routine that will help to keep the cavity causing bacteria in check. • Balance out your sweets with other foods. • Choose sweets that dissolve quickly in your mouth and that are not sticky. • Brush afterward you eat. 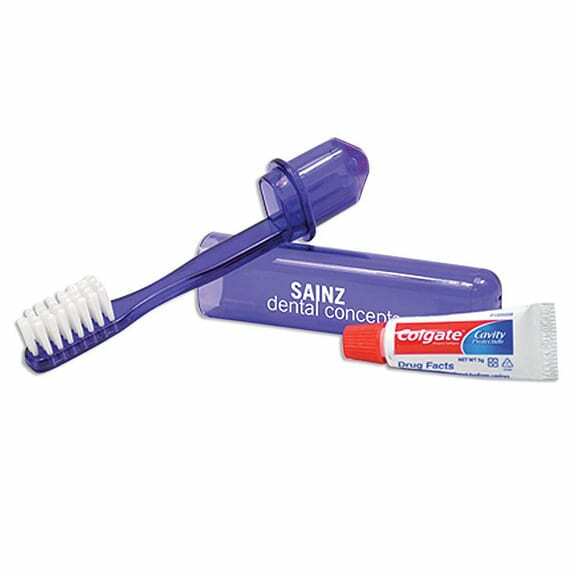 • Stay prepared by keeping a travel toothbrush and tube of toothpaste in your purse or bag. Remember it is not how much sugary food and drink you have, it is how often you have them that poses the problem for your oral health. Moderation is the key to remember during the holidays. It is okay to say NO to that extra sweet treat or that second glass of eggnog. Remember your teeth do not get a vacation while you are enjoying this holiday season. Brushing and flossing still must be done, its only for two minutes after all! I hope this Tooth Talk will help keep your teeth healthy and your smile looking fabulous for the New Year!